Dennis Coghlin, LCSW, received his BA in psychology from St. John’s University in 1978 and his M.S.W. from the Jane Addams College of Social Work in 1985. He has 16 years of experience in the field of addictions, EAP, private practice, community mental health and inpatient psychiatry. 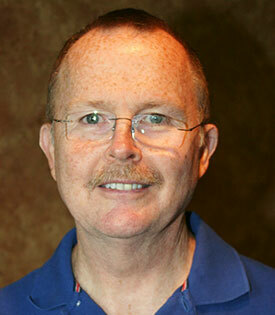 He specializes in treating adults and adolescent clients utilizing a family systems approach. He treats depression, anxiety, anger management problems, relationship difficulties, school-related issues and substance abuse issues. He also works with adoptive children and their families.